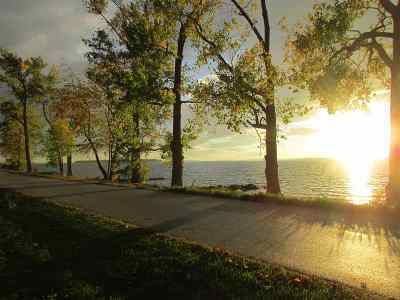 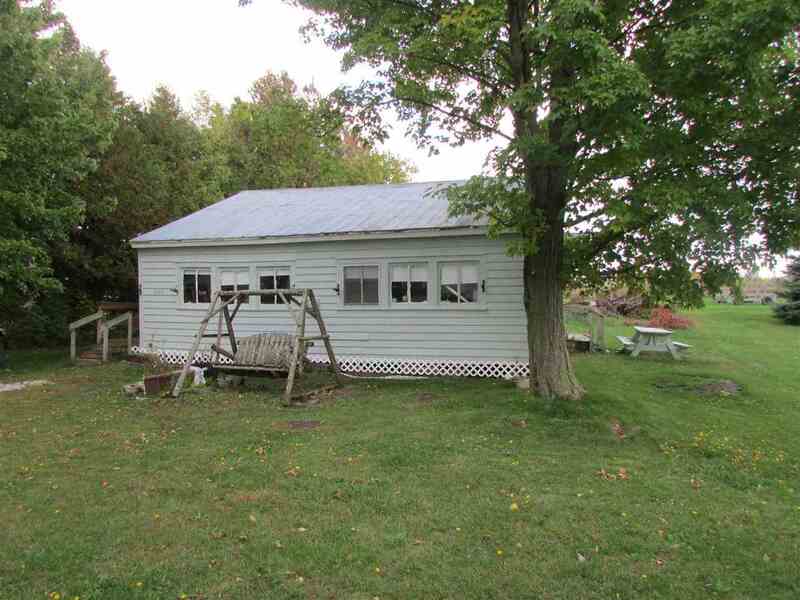 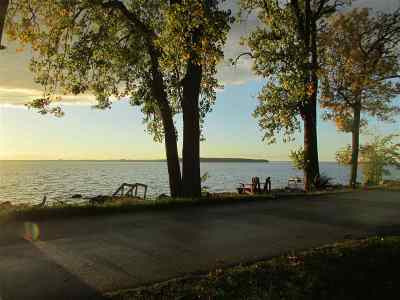 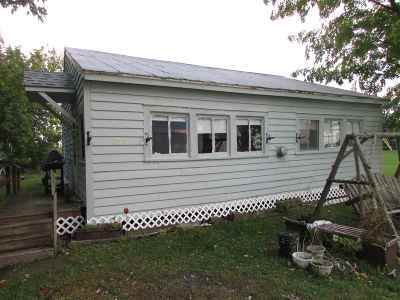 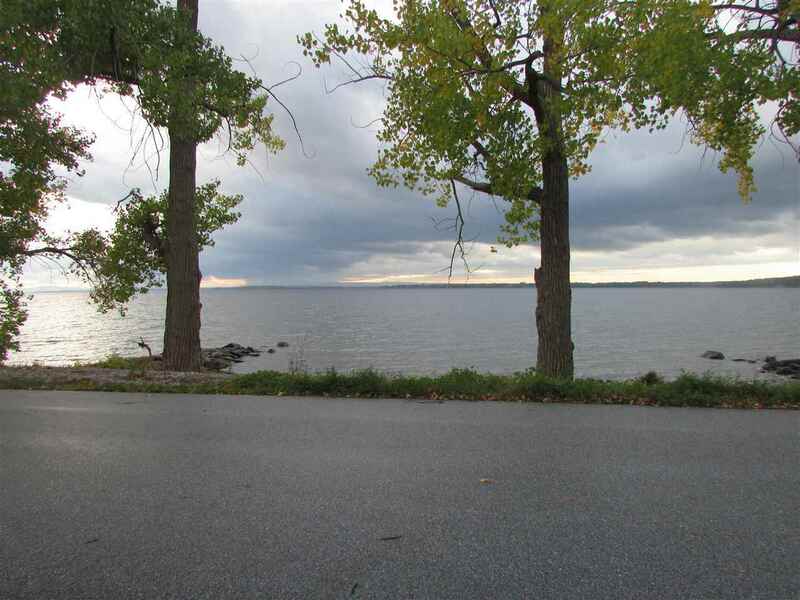 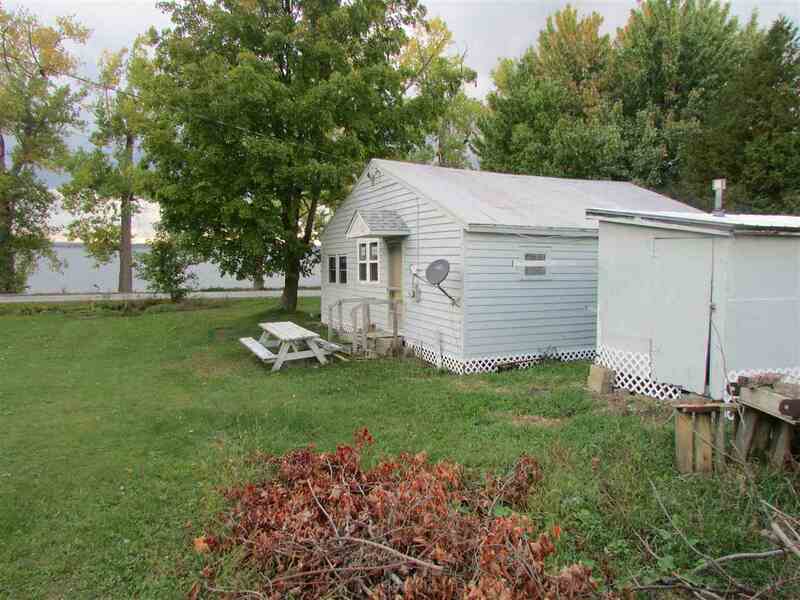 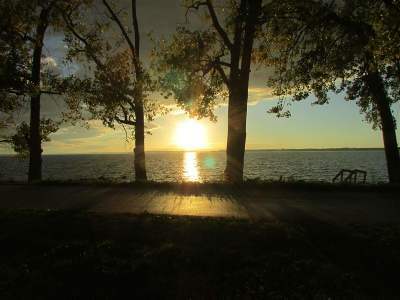 Classic three bedroom, one bath cottage with 60&apos; west facing Lake Champlain frontage. 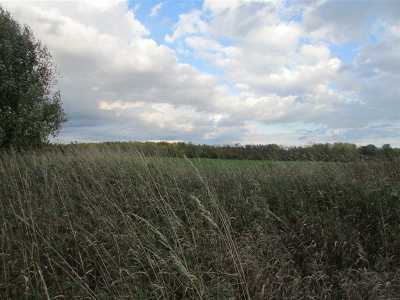 Beautiful location offering gorgeous lake views and blazing sunsets. 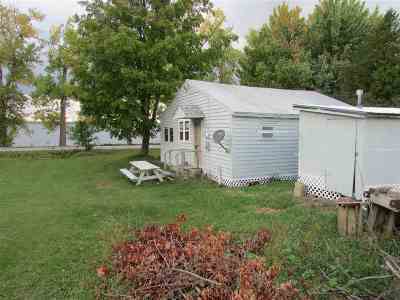 The cottage sits on leased land, but offers an affordable way to spend your Summers on the lake!